Is this early karaoke? I have no idea... I only know that listening to the entire two record set may induce insanity. To avoid possible legal issues (don't blame me if you go nuts), I will be posting only a single example. 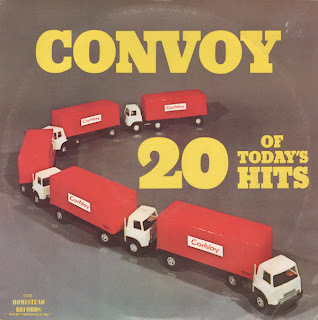 Featured today is a somewhat obscure LP. 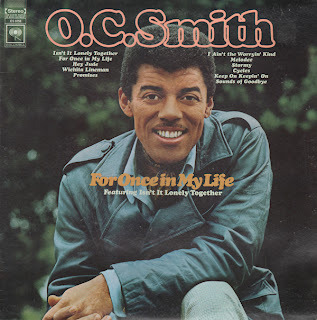 I listen to a lot of records and even though I enjoy them all for one reason or another... only occasionally will an album will jump out grab me as this one did. The album features bright and sophisticated 20s styled arrangements presented with humor. Everything works. The engineering is excellent. 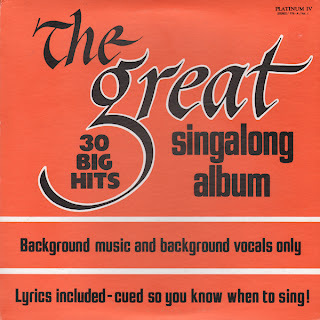 From the back cover: The musical arrangements for this recording were made by Josef Kronk, one of whose more corporeal manifestations can be detected at the keyboard in Falling In Love Again and Autumn Leaves. Recording details were in the hands of George Martin who, acceding to the band's requests, installed a single microphone recording system to enable them to achieve the correct period sound they desired. The group stayed together from about 1955 through the mid-60s. Read more about The Temperance Seven on their wiki page. Homestead released a number of budget studio albums that featured covers of popular tunes. From Billboard - May 23, 1960: This can have special appeal at the moment as a sort of memorial to the late Alfred Apaka. 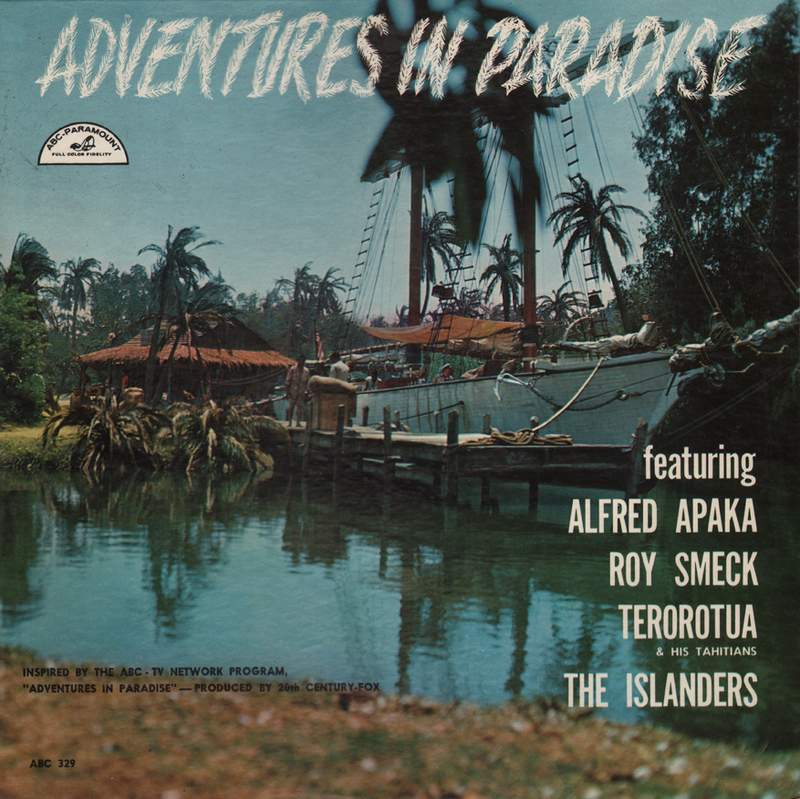 Apaka's well-known Island vocal style and therein included are "Harbor Lights" and "Blue Hawaii." 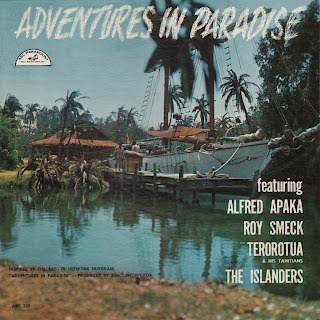 Also in the package are good Hawaiian-Polynesian instrumental material by the Islanders, Roy Smeck's group and Terorotua and his Tahitians. Pleasant, dreamy set. 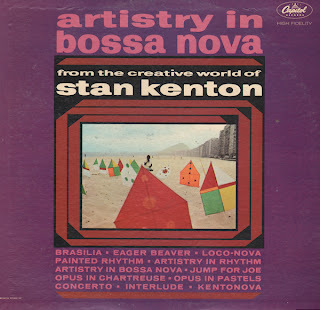 From Billboard, June 15, 1963: For you folks that are over 25, Stan Kenton has brought his "Artistry" trade-name up to date with this bossa set. 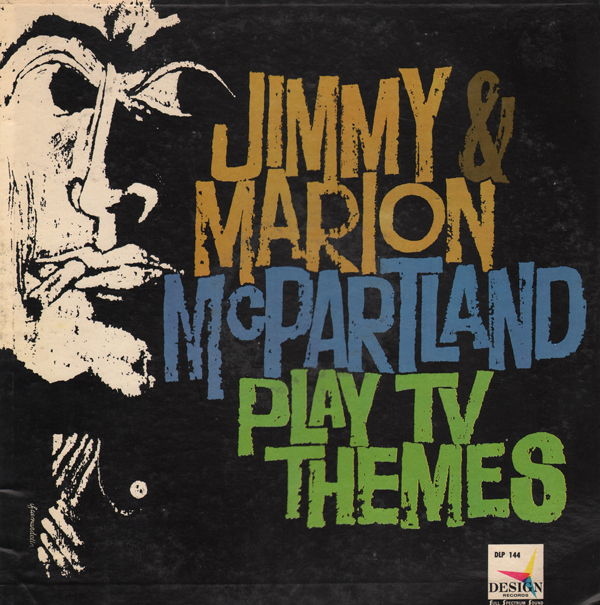 The album kicks off with the theme, "Artistry In Rhythm," done in the new Brazilian style and a good many of the old Kenton favorites: "Opus In Pastel," "Painted Rhythm," "Jump For Joe," "Artistry In Bokro," "Eager Beaver," as well as a fistful of new ones. The big Kenton sound and bossa fit just fine. Artistry In Bossa Nova (from the back cover): This new arrangement is patterned by Stan after Pete Rugolo's original composition, "Artistry In Bolero." The mood is still Ravel-like, but the tempo is bossa nova, as Bob Fitzpatrick's soulful trombone blends with Kenton sections. 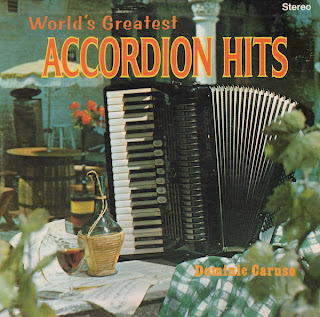 Budget, but above average and better than the cover art implies. 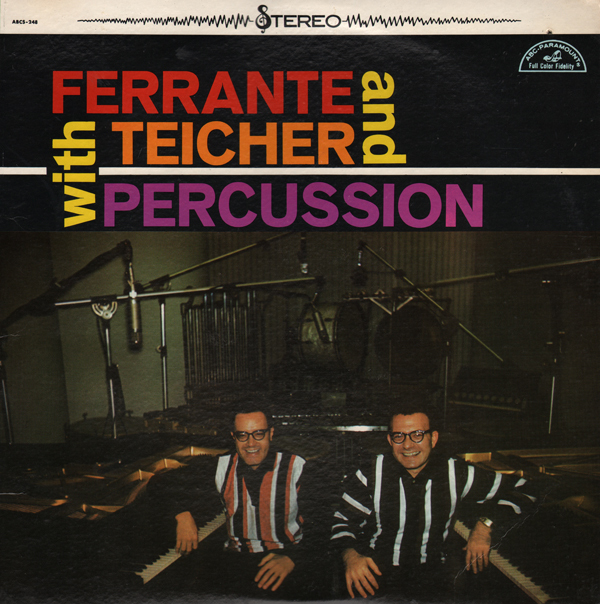 From Billboard, November 10, 1958: Here come Ferrante and Teicher, the unique duo-piano team, again! This time they're backed by quartet of ace percussionists who help the two keyboarders provide versions of "How High The Moon," Beyond The Blue Horizon," and "The Nearness Of You" you never heard before. A cute novelty, faintly like "Doodletown Fifers" is their own "Parade Of The Bobbies"
This is one of the great early and more experimental F&T albums. Also check out Soundblast and Soundproof. 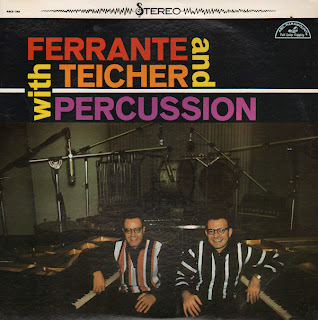 Percussionists on this album include the inventive and popular session musician, Philip Kraus along with Mitlon Schlesinger, Ted Sommer and bassist, Pat Merola. 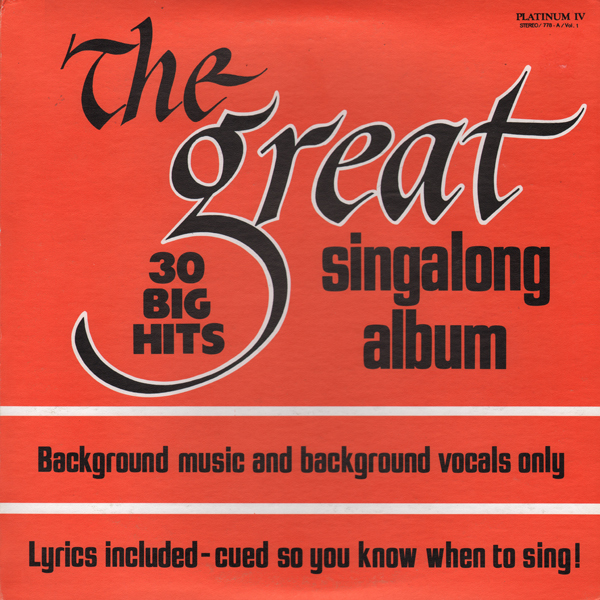 From the back cover: As is the rule with all their recording sessions, the studio was barred to all visitors and observers during these dates. Only the recording director and the engineers are ever allowed in the control room, and only the two artists are present in the studio proper. The engineer, incidentally, is carefully instructed and trained by Ferrante and Teicher to make certain he is never shocked by the resultant sounds issuing from his monitor speaker. His qualifications, according to the team, merely require that he be "a first-class idiot!" (Needless to say, this is a modest summation by the two pianists and the engineer on any F & T session usually revels in the goings-on with keen delight). 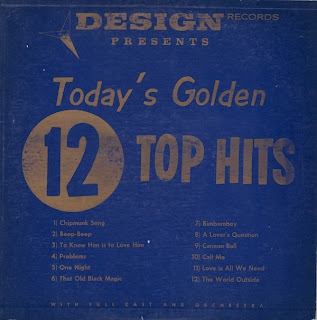 Budget light pop brass that features a few groovy 60s flavored tracks. This is a smart set of space age tracks. 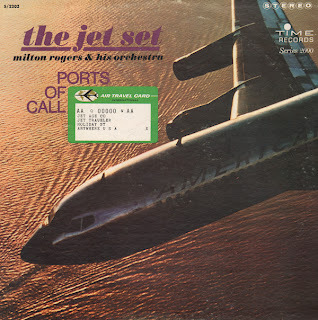 The title "Ports Of Call" create a theme that allows for unique arrangements to be built on the foundation of more traditional ethic music (French, Italian, etc.). So there is a lot of variation to enjoy, but yet the sound is firmly set in the space age and the music flows nicely from track to track almost, but not exactly like a concept album. This album features a great "bad habits" cover. 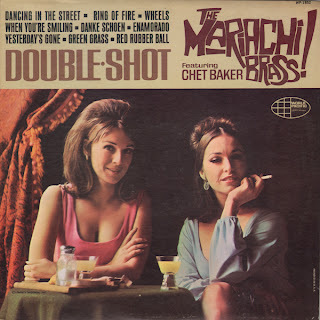 However, for my tastes, the album is too mainstream period "Tijuana" brass, although the sample above features a nice jazzy break. 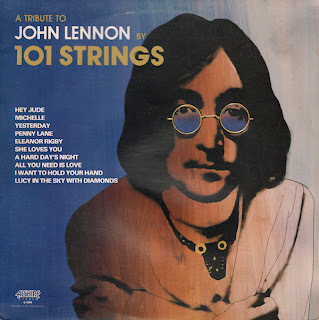 I celebrate the addition of my 101st follower by posting a fab sample from this relatively obscure 101 Strings which was release after Lennon's death in 1980. There are a fair number of 101s that are great fun to collect. This is one of them. Sure... for the most part, the arranger struggles to interpret classic Beatles tunes and... die hard Lennon fans must have recoiled to Alshire profiting off his death like this. The sound is somewhat dated by 1980s standards. However, we enjoy light pop and curious approaches to well known pop songs up here in The Attic no matter what the date or circumstances. 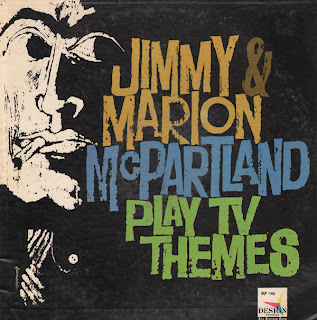 From the back cover: This is the second long playing record that Jimmy and Marian McPartland have made together. The engineering is very good on this Design press. This is Smith's follow-up to his "Little Green Apples" LP.